Twenty-two years after black youth Stephen Lawrence was murdered, the National Crime Agency (NCA) has set up a fresh investigation to determine whether police corruption helped protect his killers. In a statement released on Friday, the NCA confirmed its investigation was underway and that family members would be contacted in due course. “For operational reasons, no further details about the investigation are being provided at this time,” the statement added. Lawrence, a gifted student, was surrounded by a group of racist thugs and stabbed to death in Eltham, London, in 1993. The high-profile case led to inquiries, policing reforms and highlighted the issue of race in Britain. Allegations of corruption have always been a feature of the Lawrence case. 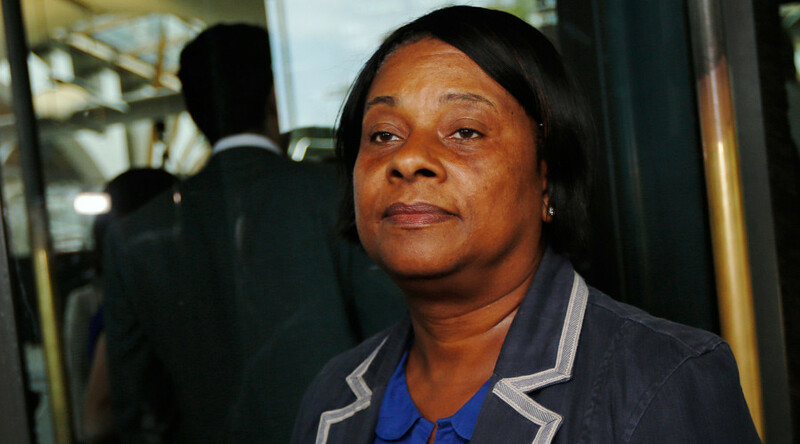 Lawrence’s mother, Doreen, has always claimed that corrupt officers shielded the murderers. The Metropolitan Police has always denied the allegations. “Those who betray the trust placed in them should face justice, whenever it catches up with them,” she told the Guardian on Friday. Lawrence urged anyone with information, be they former police officers or criminals, to come forward and share what they know. The new investigation follows a review by the Home Office ordered by Theresa May. In 2014, it announced that several officers were being investigated.